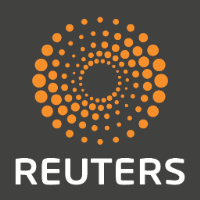 Pete Schroeder has joined Reuters in Washington, D.C., as a correspondent covering financial regulation. He has been a reporter for The Hill covering economic and financial topics since 2010. Prior to joining The Hill, Schroeder was a reporter for The Bond Buyer covering taxes. 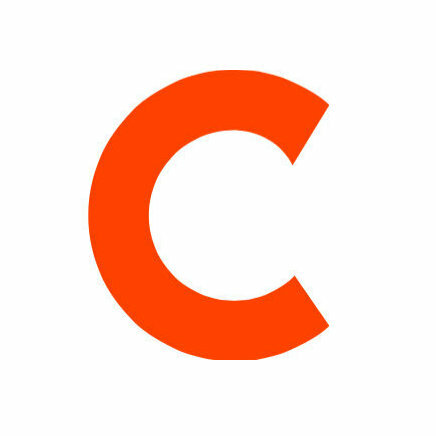 For business updates from Reuters, follow on Twitter.